Translated: What makes an insight (training, consulting, advising, coaching, etc.) based business truly successful? There is never a tactical solution to a strategic problem. Meaning, if you're selling ice to eskimos, you're going to struggle, no matter how great your website looks, how sophisticated your auto responder is, or what FB ad technique you're using. 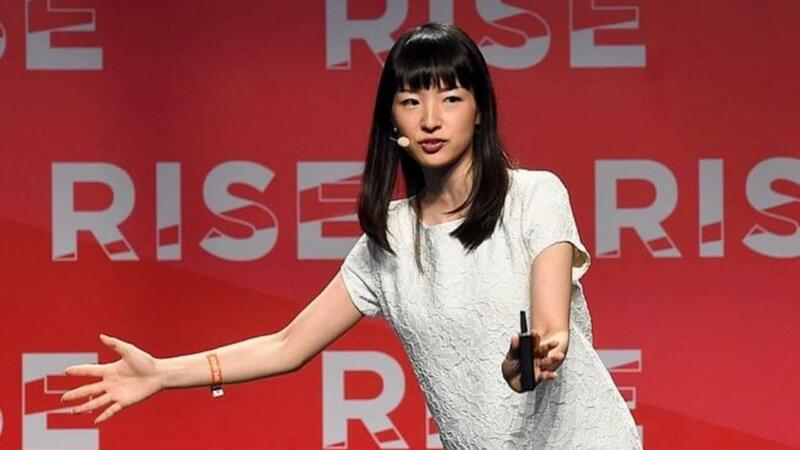 If you’re a Netflix subscriber or have walked through a book store in the last 5 years, you’ve likely seen the ’tidying up’ juggernaut that is Marie Kondo’s quickly growing media empire. What started as essentially a side hustle in college has grown into ‘KonMarie Media, Inc’. A company with a rapidly expanding footprint that, in addition to the best selling book and Netflix series, now includes certified (trained) consultants you can hire to help you implement her methodology. How did she do it? And more importantly…how can you package and position your insight, knowledge and expertise to do the same? 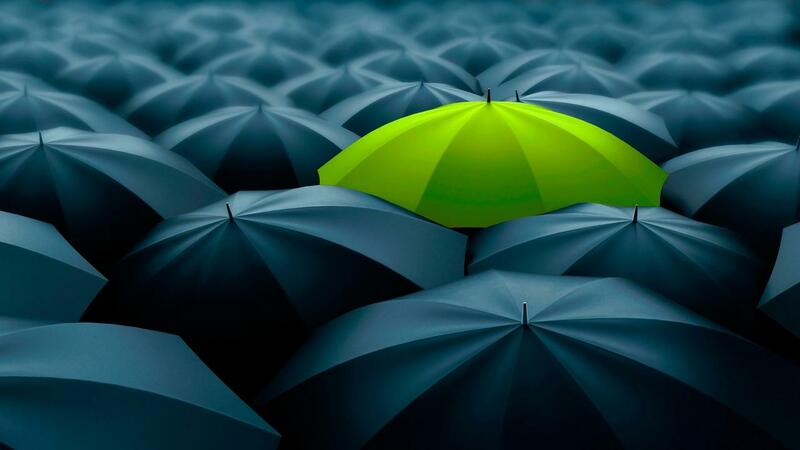 How does a business engineer uniqueness which, at the end of the day, ensures that prospects in your market see you as ‘the’ choice…vs ‘a’ choice. The secret lies in the ‘Utility’ (or usefulness) in what you deliver to the marketplace. 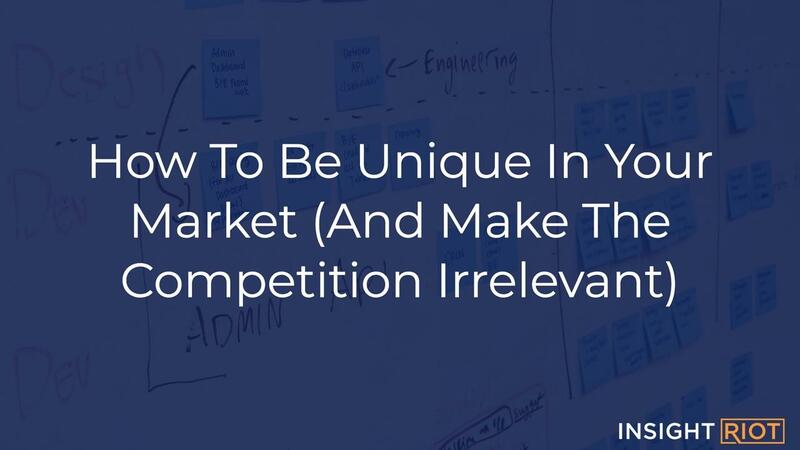 And there are really only two things you need to do, to figure out where you can innovate / tweak to find that (oh so lucrative) wide open market space. 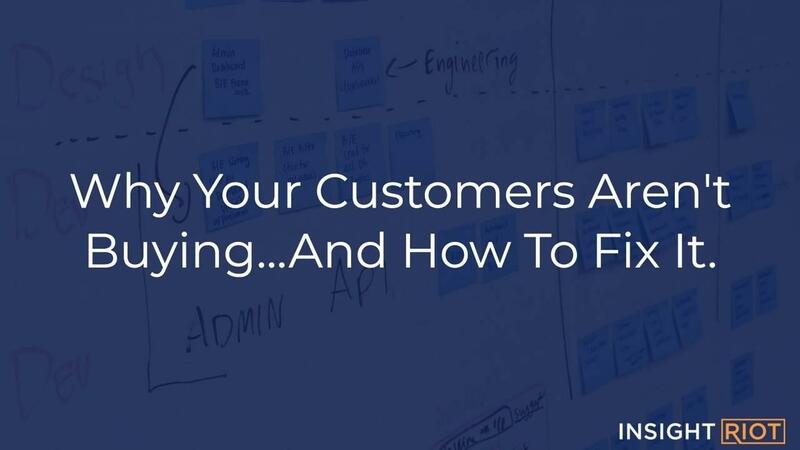 Want to figure out exactly why your product or service isn’t selling as much as it should? Here’s the thing: There are only 4 things that cause poor sales / slow growth. And NONE of them are fixed with more / different / better / sneakier marketing. Yet we’re continually sold the ‘if only’ myth: “If only I could [insert new marketing or sales tactic], then things might really turn around”. – Because…What If The Next Thing Doesn’t Work Either? The post is really awesome, but also really long. If you don’t have time to read it, I’ve put together a quick 'playbook' that shows you how to use this strategy. It’s free and you can get it CLICKING HERE. Ever work with clients that kinda felt like things were just more laborious than they needed to be? You’re not alone. We’ve had several clients that, when they came to us, were struggling to say ‘no’ to certain clients who they may have suspected weren’t quite a fit. They were taking anybody that had a checkbook. So in looking at their sales and marketing process, and inevitably what their product really delivers, we quickly identified that not only were they taking some ‘bad apples’, they were actually attracting the wrong clients. Therefore, the problem is that you have a great solution, your product delivers true value to people, but it gives the appearance that it doesn’t; and the reason being is that you’re actually working with the wrong people. 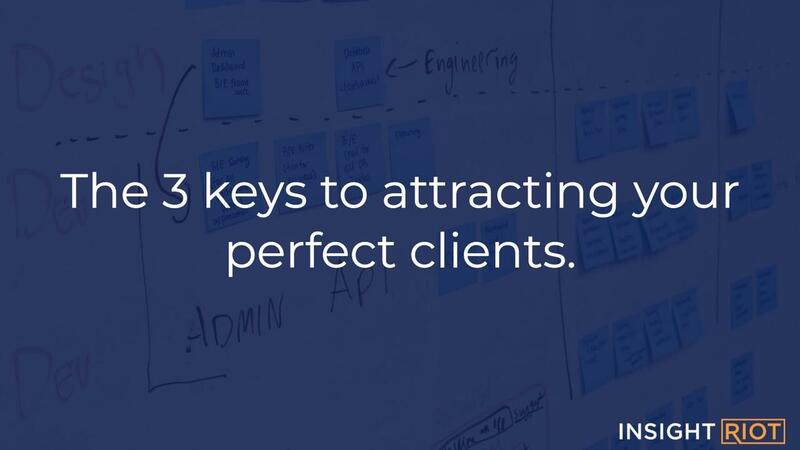 It is vital that both the solution and the client are really aligned. 9 strategies you can use to consistently develop and deliver products your market will buy. 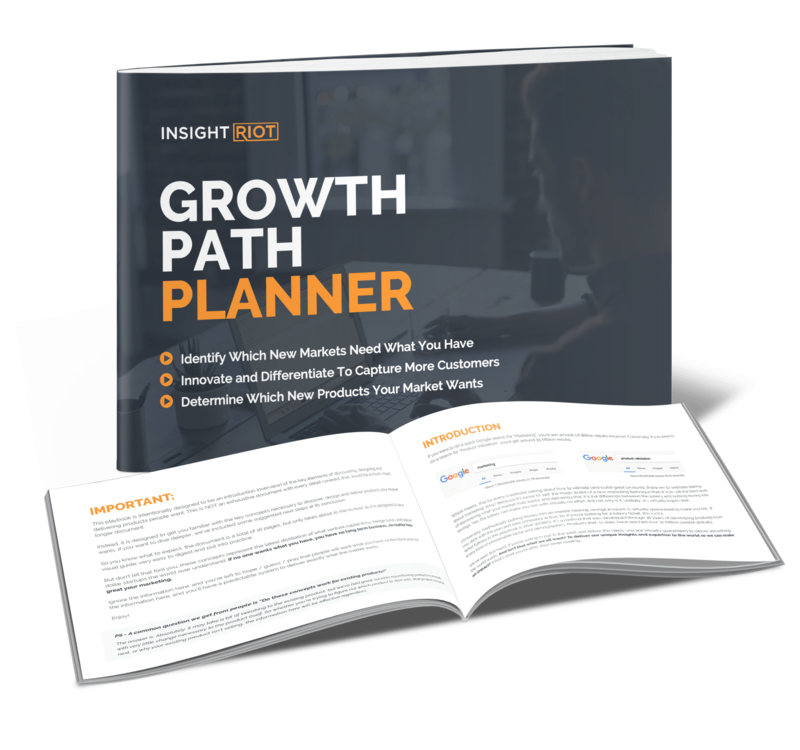 Just enter your name and email address and before you can say "business growth"...the planner will be in your email inbox!